Watch a mischievous monkey learn his lesson, float along with a colorful butterfly, and visit a village with a mouse mayor. 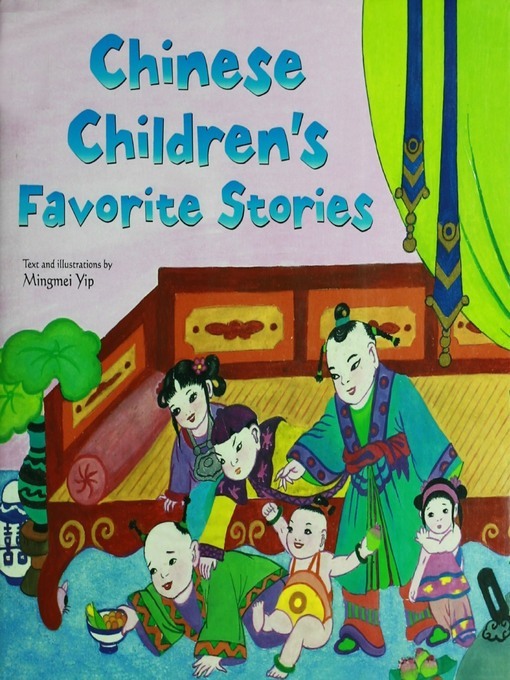 Chinese Children's Favorite Stories is a collection of thirteen timeless Chinese folktales told and charmingly illustrated by Yip—whose inspiration for retelling them came from her father's nightly storytelling when she was a child. Part of the Children's Favorite Stories series, this lovely book of Asian legends and folktales will appeal to young readers of all backgrounds, while they learn more about Chinese culture and traditions. Full of colorful illustrations, delightful characters, and retold for an international audience, this multicultural book will enchant children and parents alike.